Please call Samantha Austin on 01284 725800 to arrange a free, no obligation valuation. The following is a brief guide to how we can help you sell your property. We are only a phone call away if you need further guidance (01284 725800). Alternatively feel free to pop into our Hatter Street offices or email us with any questions. One of Taylor Engall's experienced representatives will visit your home to meet with you and inspect the property at a time convenient to you. 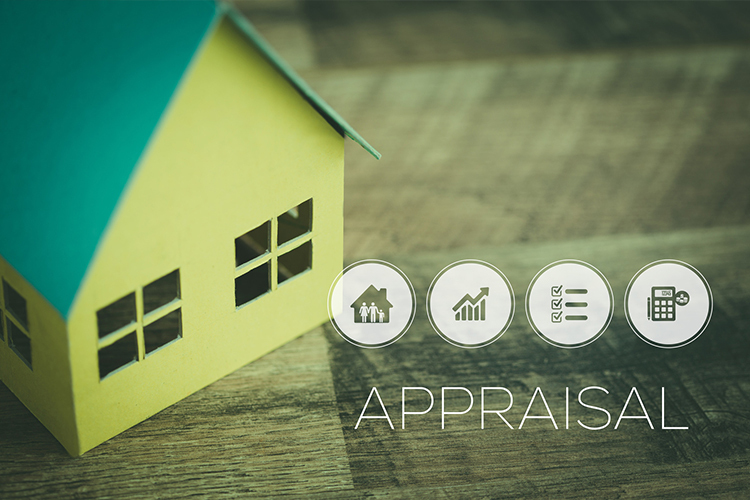 We will discuss specific needs relevant to your own situation, market forces and current demand, previous transactions in your street and activity levels with other properties similar to your own. That you will receive expert local knowledge from partners and staff who have lived and worked in the area all their lives which ensures accurate and professional advice on all aspects of the Bury St Edmunds property market. Instructing an established firm offering professional yet friendly and approachable service. You will gain access to a vast number of potential buyers via our ever expanding mailing list. Our properties are multi-listed to help you achieve the best local and national coverage. This will allow your property to be seen not just by prospective buyers looking to move within this area, but also those who are thinking of relocating to this region. Qualified, trained and enthusiastic staff. High quality, professionally prepared, full colour sales particulars including external and internal photography and floor plan. 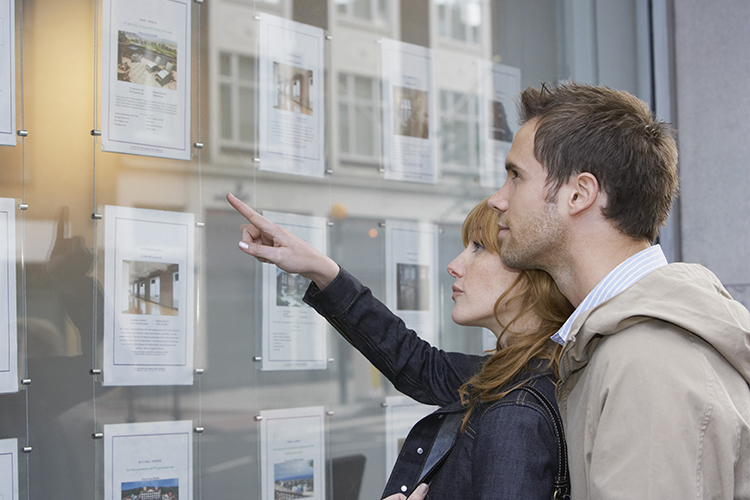 Staff viewings of your property so that all our staff have first hand knowledge of your property. Competitive commissions. No sale = No fee. Also no advertising expenses should you withdraw your property from the market. First impressions are very important; your prospective purchaser will form an opinion within thirty seconds of drawing up outside your property. Outside you should check that the front of your house is tidy, as a well kept garden usually looks bigger than an untidy one. Check the front door and window sills to see if they could benefit from a lick of paint. Inside try to keep your house free from clutter and arrange the furniture to give the feeling of space. Our staff are there to help you make the most of your property and will happily give you guidance on the best way to prepare your property for sale. A viewing needs to be carried out professionally, with care and attention to detail, we will generally undertake to accompany viewings, unless you choose to show your property yourself. We will advise you on how best to show your property, from the best viewing times to what path to take around the house. It might be a good idea to have handy key information on the properties running costs such as council tax, electricity, water rates etc. Along with information on heating and any appliances that are included in the sale of the house. The more helpful you can be the better the impression the potential buyer will form about your property. When booking appointments there are many considerations, including your normal weekly patterns, parking availability and traffic levels, children and pets, light levels and garden aspects. We will discuss with you the best times to show your property and do our best to steer appointments around these times. Any offer received will be put forward to you and you will need to make a response. If the offer is rejected we will inform the prospective purchaser and it is up to them if they chose to come back with a different offer in which case the process is repeated. All offers will be given to you verbally in the first instance and then confirmed in writing. At this stage we will try to make you aware of any chain implications and the likely timescale of any agreed transaction. However, we can not guarantee that this information is accurate. If you choose to accept an offer Taylor Engall with make checks on your purchaser's status. Once this information is established the sale can go ahead, this is when you will need to instruct a solicitor/conveyancer to act for you in the sale. Once we have all the relevant information we will advise you about whether to keep showing your property to other potential buyer or to remove it from the market. 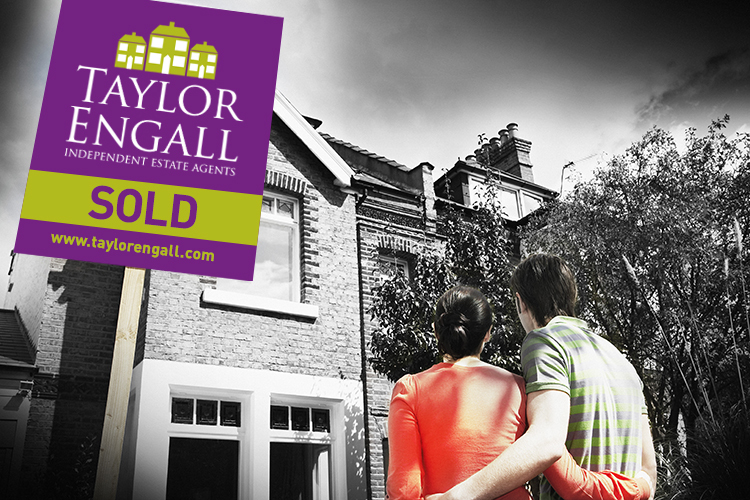 The agreed sale will be confirmed in writing to all the relevant parties. Both buyer and seller will require a solicitor/conveyancer that can act for themselves and their lender, but both parties cannot use the same person. The choice of who will act for you is entirely at your discretion. It is important, however, that you instruct a solicitor/conveyancer who will deal with the purchase of your property promptly. It is essential the solicitor is experienced in handling residential property sales, can be readily contacted and can deal with your case speedily. We are happy to recommend a local solicitors firm should you need one. Your purchaser will want to inspect the property, this will be a condition of their lender but they might also want to have their own survey carried out. Once these have been completed the purchaser might try to renegotiate the sales price. Once your purchaser's mortgage provider is satisfied with the value and condition of the property and their own personal situation, they will produce a Mortgage Offer. This document guarantees the finance and must be in place before their solicitor can exchange the contract of sale. This term refers to the people and properties moving as part of one extended transaction. Each person and property in the chain is dependant upon each other, if a sale falls through, the whole chain collapses. Exchanging contracts and completion have to occur simultaneously when dealing with a chain. It can sometimes be challenging to get agreement for a common completion date from all parties involved and compromise is often required. Once the contract has been approved by the purchaser's side, you will meet with your solicitor to sign the contract and discuss completion (the day you actually move). Contracts can then be exchanged and the completion date can be set. We recommend you leave any manuals for the operation of appliances and instructions for the Central Heating etc in a prominent place for the new home owners. Would you like to know more about selling your property? Why not give us a call on 01284 725800, complete our request a valuation form or send us an enquiry using the contact us form on our website, and one of our experienced representatives will be in touch. We’ll help you find the perfect property. Take a look at the properties we have for sale or contact us on 01284 725 800 today to discuss your requirements.